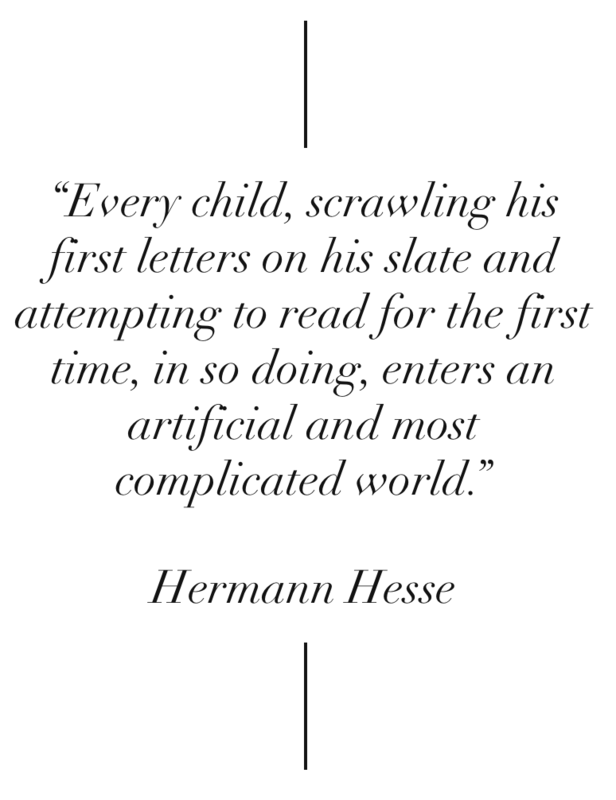 I am quite confident that I will be using the above quote in the near future to characterise my approach to literacy since it shares the sentiment of A Teacher for All Seasons. McGinley, W., & Tierney, R. J. (1989). Traversing the topical landscape: reading and writing as ways of knowing. Written Communication, 6(3), 243–269.